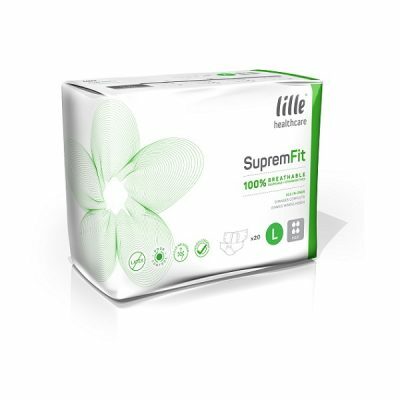 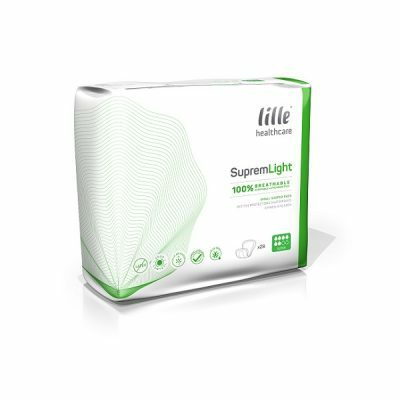 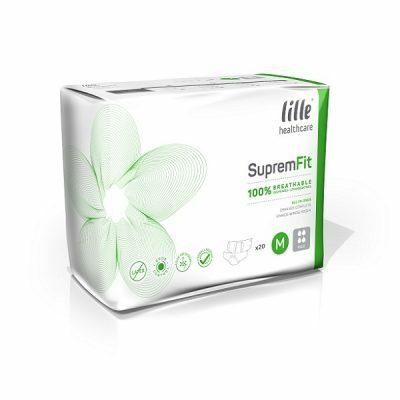 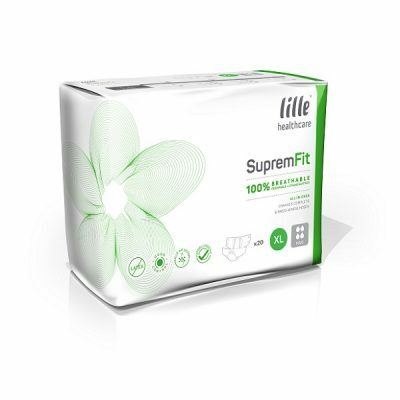 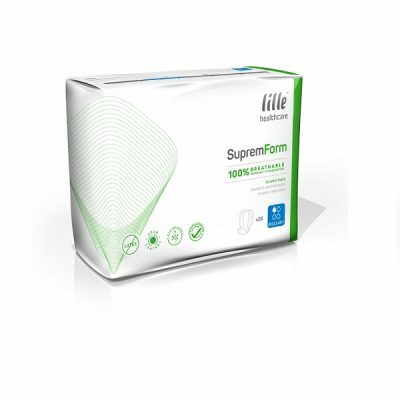 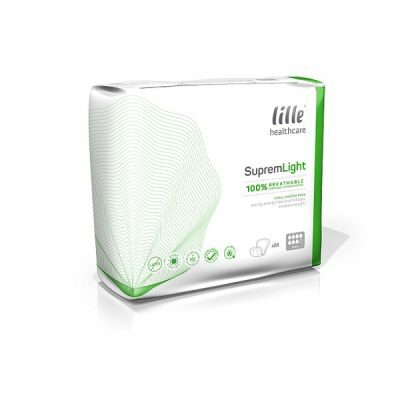 We stock a wide range of Lille incontinence products. 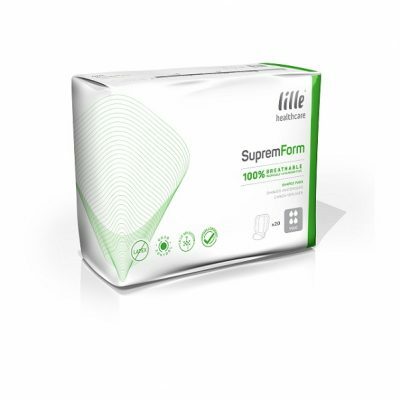 We are a leading supplier of incontinence products. 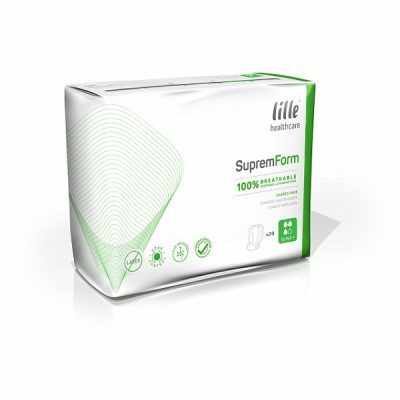 Take advantage of free delivery on all orders over £50.